Continuing the legacy of two years, this year Palava Tarang hosted a weekend that showcased an art and cultural extravaganza. 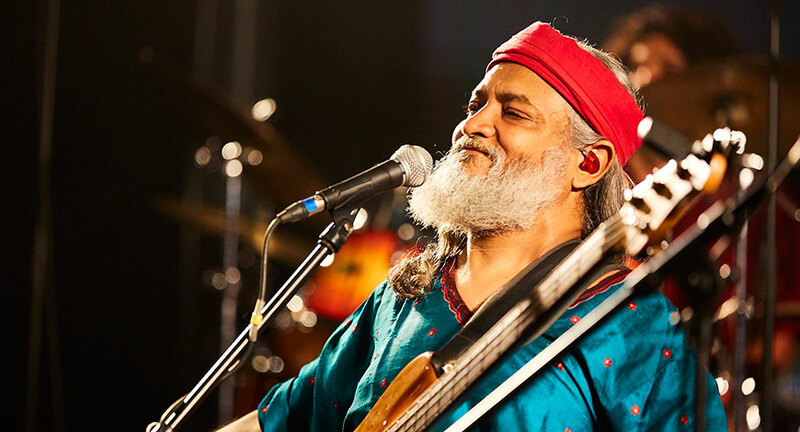 Held at Palava’s scenic riverside amphitheater the audience witnessed some spectacular performances by Indian Ocean- pioneers of fusion rock, new tunes by Swarathma- the folk rock band and melodious pieces by Sitar maestro Niladri Kumar. It was not just a musical night but also a mystical evening with the nostalgic acts by Dastangoi and Story Circus. Palava is the first city in India, by real estate developers Lodha Group, which has undertaken a task of developing city’s cultural assets and not just physical infrastructure. Day 1 of Palava Tarang gave children an evening of fun activities involving puppet making, painting and more with their favorite artist Rob from MAD; brought to life exciting theatre acts such as Dastan Alice Ki, the legend of Alice in Wonderland by Dastangoi- a dastan and Tik Tak Tales- a fun Hinglish play by Story Circus. Day 2 regaled with live musical performances by stellar musicians for an audience of over 1500. In addition to belting out popular tracks like Kandisa and Bandeh, Indian Ocean recited the composition of the winner of the lyricist contest. Audience grooved to the riot of the drums, and jugalbandi of the tabla, paired with symphony of the sitar by stalwart Niladri Kumar, wishing for the melodies to play through the night. 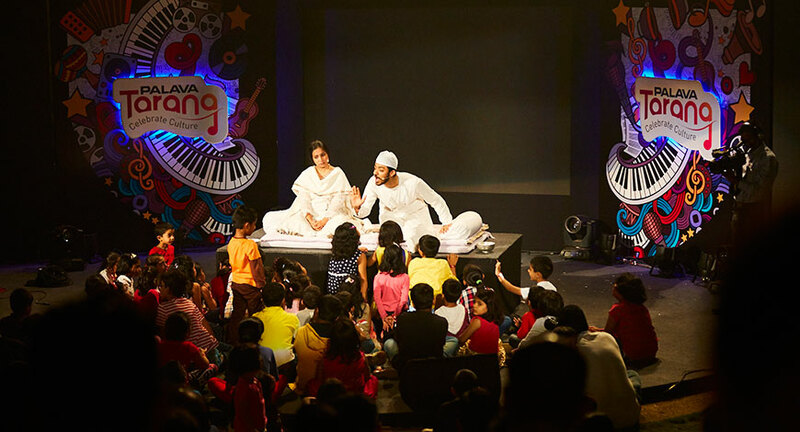 Palava Tarang is a leap in keeping with the city’s vision of becoming a cultural beacon and promoting various arts initiatives in the MMR region. It offers opportunities for citizens to experience a multitude of trends in music, theatre, art and more. 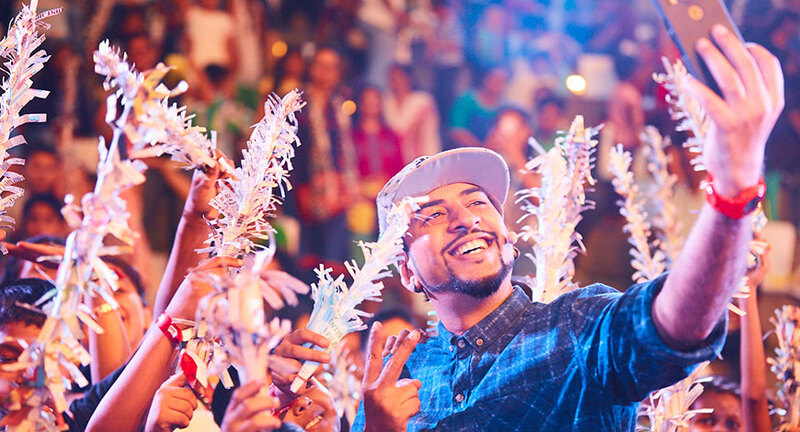 With live performances, flea markets and photo booths, Palava Tarang 2016 is a reflection of the evolution of recreation in the city, which already has its own cycling, running, language and cultural community clubs.